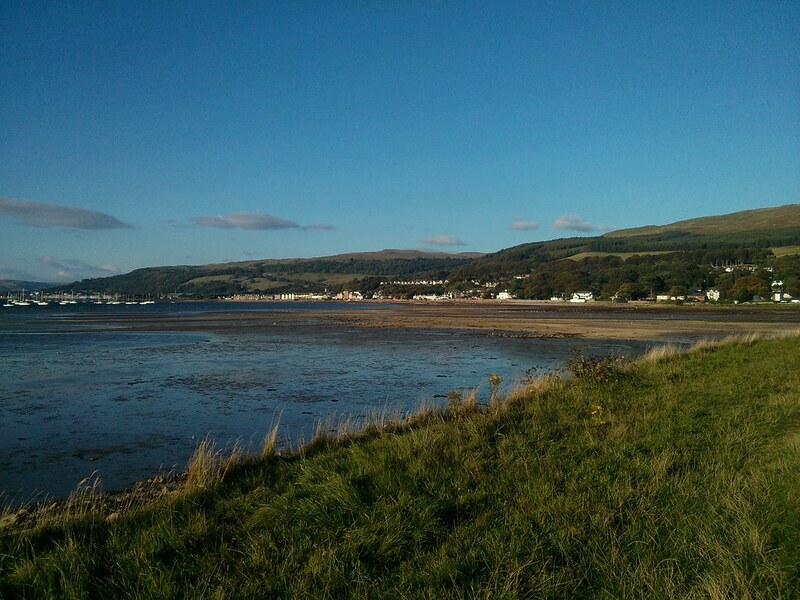 Fairlie is south of Largs along the A78 coastal road. 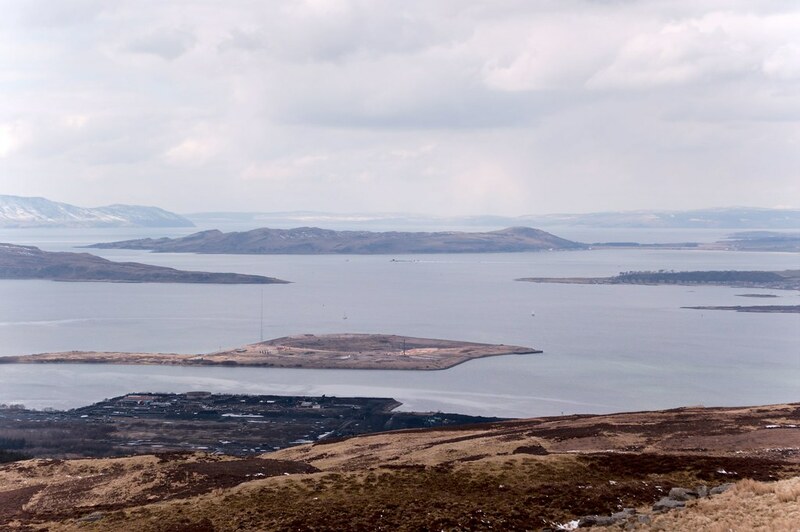 Head out from Glasgow towards Largs and. upon reaching the A78. turn south.